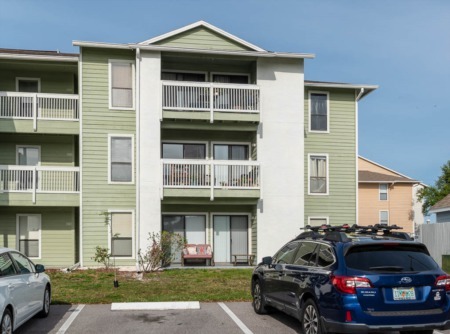 Sutherland Shores is a community located just off the Gulf of Mexico in Palm Harbor. With access to the Gulf, Sutherland Shores prime real estate located off of Alternate 19 just north of Tampa Road. 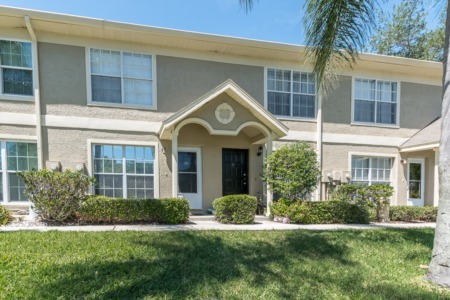 Homes for sale in this quiet pristine neighborhood are perfectly situated near to historic downtown Palm Harbor yet close to schools, shopping, parks, and beaches. Home prices can range in price for varying space of 1400 to 2500 square feet. Sutherland Shores is a charming neighborhood with a variety of remodeled homes built back in approximately 1960 and more recent newly built homes. With waterfront and water view properties throughout Sutherland Shores, you can delight in the sunsets and marvel at the beauty of the tropical plants and trees. Walk to the old historic Palm Harbor, just minutes to Honeymoon Island State Park and other Florida Beaches, and enjoy walking and biking along the Pinellas Trail. Close to all shopping, restaurants galore, and near to Palm Harbor's top schools in Pinellas County. Since homes rarely come on the market in some of these areas of Palm Harbor, request an email alert for the ones you love the most. We can set you up on an automatic emailing program that will keep you updated when homes of your choice enter the market for sale. Be first to get in to see them with us! Selling your home in Sutherland Shores? Contact Lipply Real Estate about getting your home on the market. We are confident we can make the most out of a possible sale. We have been working in the Palm Harbor Area since 2002 and have become trusted throughout the community to ensure that our clients reach their goals. Call us today and ask about our strategic marketing plan.